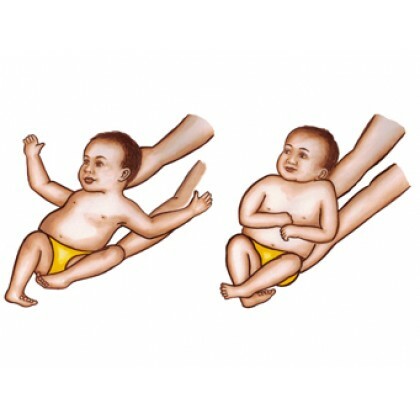 The Moro Reflex plays a part in building up the first breathing cycle directly after birth and also lets the infant extend the body after nine months of being in a flexed position in the mother’s womb. This reflex causes holding of the breath as a result of hyperactivity and suppression of grounding, stability, and gravitational reactions. The timely and correct development of the Moro Reflex helps to activate the mechanism of self-organization, allowing one to find the point of reference for body and thoughts. On a personal development level, when matured it assists with inner control; development of activities to deal with stress; and, in helping with organization within the environment.